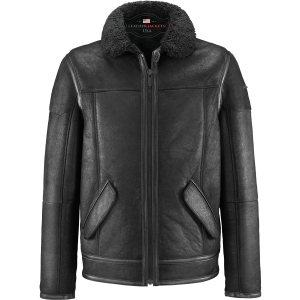 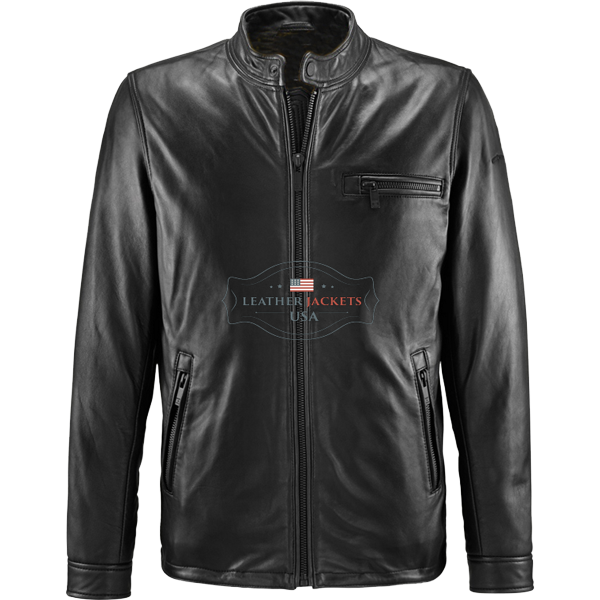 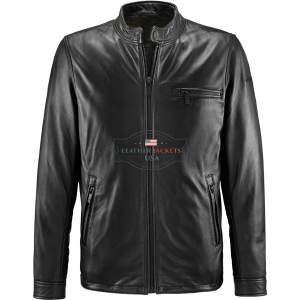 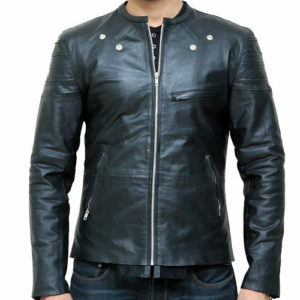 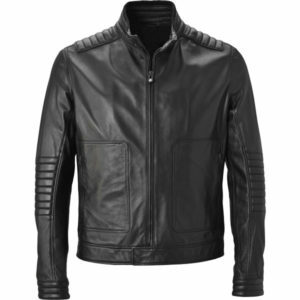 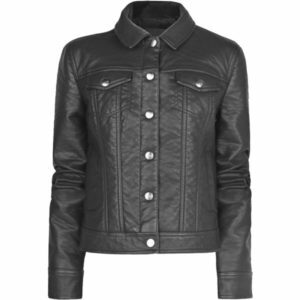 Unique Protective Black Biker Leather Jacket for men’s from Leather Jackets USA is another famous men’s biker leather jacket. 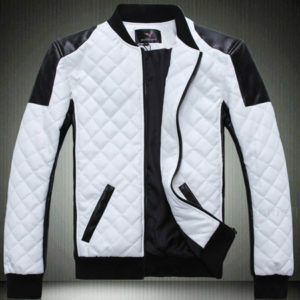 It’s designed is simple but attractive. 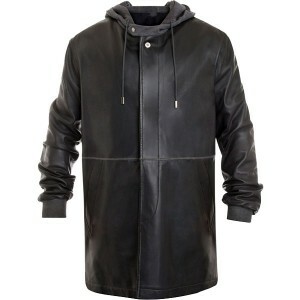 Normally black color is best suited on every one. 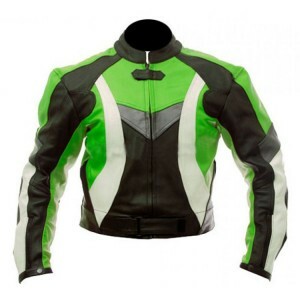 It is also protect you during ridding on your bike. 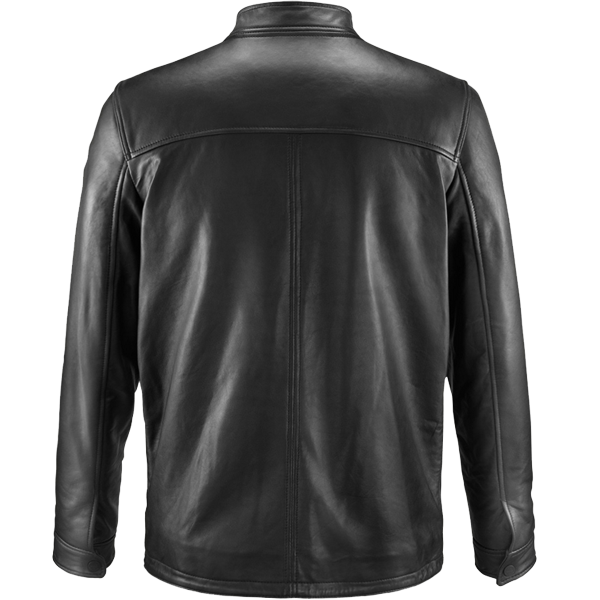 Black biker leather jackets are most demanding among biker riders around the world. 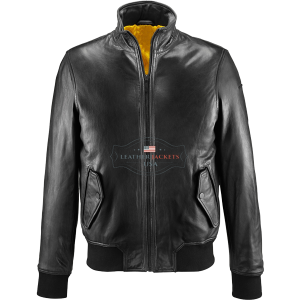 We do customization according to customer needs. 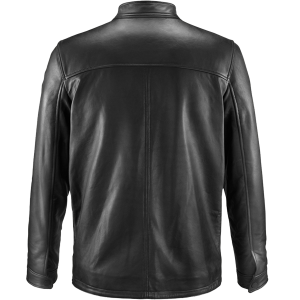 Unique Protective Black Biker Leather Jacket is made with 100% real cowhide leather. 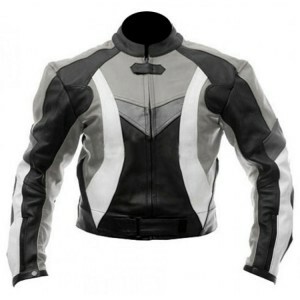 It three zipper pockets are prepared keeping in mind the requirements of a bike rider.